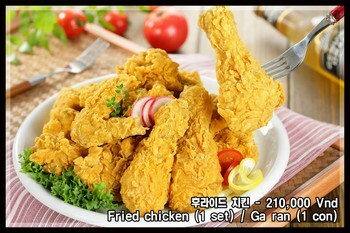 Mr.BBQ & SsAm restaurant is a unique culinary space dedicated to those who love and look forward to exploring Korean cuisine. 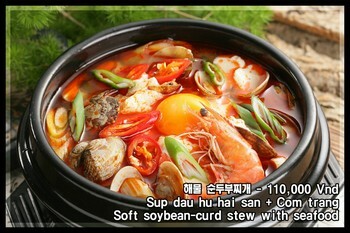 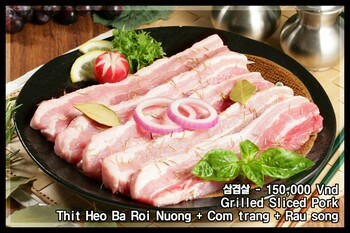 Besides, the restaurant also serves traditional dishes of Vietnam. 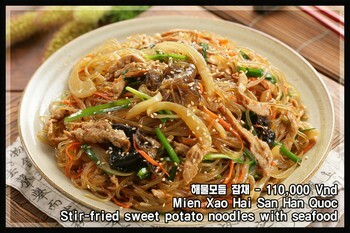 The restaurant space is decorated with rustic, delicate but extremely cozy style. 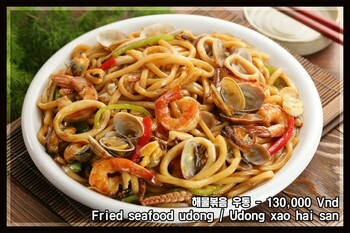 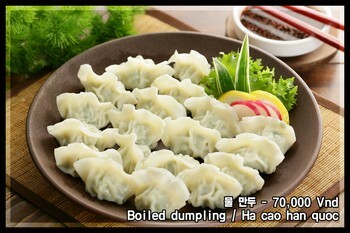 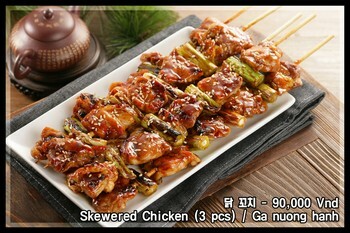 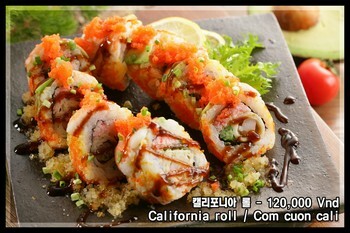 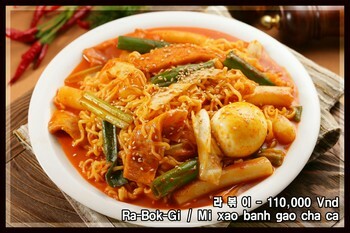 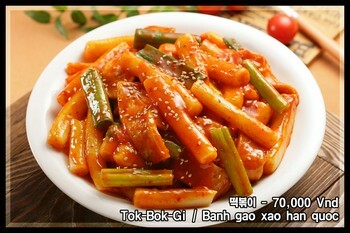 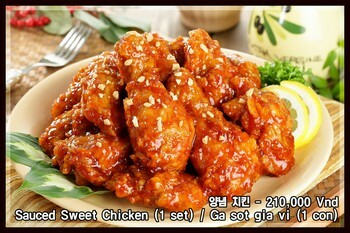 The dishes are made from fresh ingredients, processing spices are imported from South Korea to ensure the best taste. 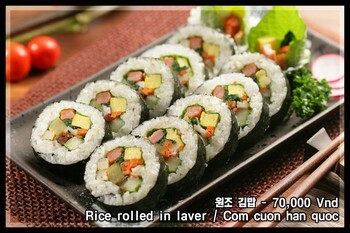 Korean cooks with over 10 years of experience give diners the opportunity to enjoy food with all the senses.